Mattress startup Casper introduces a smart lamp designed to promote healthier sleep. Casper, the company that reinvented how we buy mattresses, now wants to transform our sleep habits with Casper Glow—a new connected bedtime light. 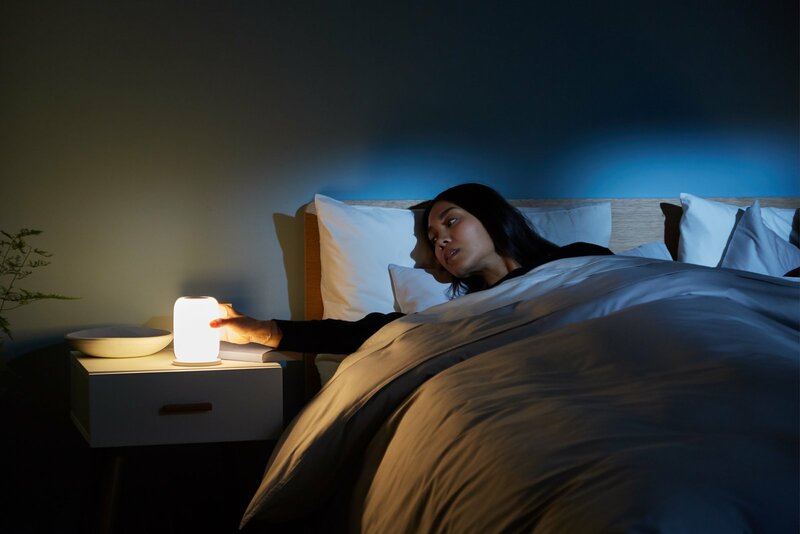 The small, cord-free lamp is designed to address a common culprit that can get in the way of a good night’s rest: light.